Amazon has an intriguing Cyber Monday deal going down, netting buyers of a new Samsung Galaxy device two free Echo devices, an Echo Spot and standard Echo (2nd-Gen) to be exact. The thing is, these Galaxy phones were already discounted on Amazon by $200, but now you’re getting free Amazon tech to go with them. Not bad at all. For specifics, Amazon has the Galaxy S9, Galaxy S9+, and Galaxy Note 9 as part of this bundle offer. The Galaxy S9 starts at $519 for 64GB storage, but you’ll now also receive a free Echo Spot and Echo (2nd-Gen) with your purchase. 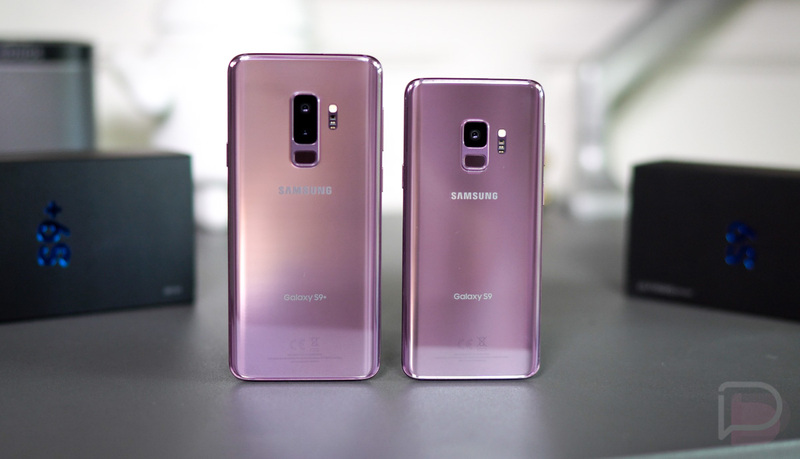 The Galaxy S9+ starts at $639 for the bundle, while Galaxy Note 9 buyers will still have to drop $1,049 to get the bundle. However, for Galaxy Note 9, you can choose between an Echo Spot and Echo (2nd-Gen) or just an Echo Show with your smartphone purchase. You’re also limited to the 512GB option, with no 128GB storage option available at the time of this writing. While you’re free to buy whichever you think is the best deal, something about a $519 Galaxy S9 and 2 free Echo bundle seems like a good offer to me.